My Mind delights in the Divine Form of Sri Ranga (Sri Ranganatha) (That Form fills my being with Bliss). 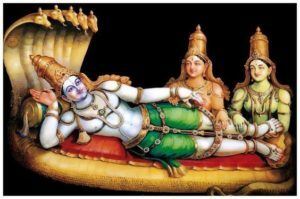 My Mind delights in the Divine Plays of Sri Ranga (Sri Ranganatha) (Those Plays fill my being with Bliss). My Mind delights in the various Abodes of Sri Ranga (Sri Ranganatha) (Those Abodes fill my being with Bliss).